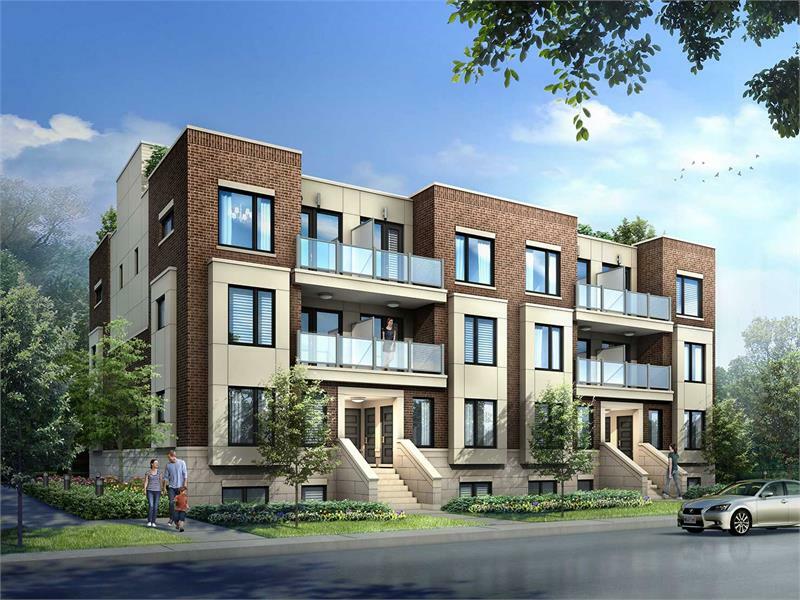 Icon Homes is taking the GTA’s growing trend of townhomes to town with its newest development, The Royal York Urban Towns, which blends the benefits of low-rise living with the convenience of a condo. Starting at the mid-200,000s, the one, two and three-bedroom townhouses at The Royal York are designed to cater to the budget-conscious buyer with a list of must-haves that include stunning rooftop terraces and contemporary trims and finishes. Situated in the heart of the growing Mimico community — on Royal York Rd between Lake Shore Boulevard West and The Queensway — The Royal York is surrounded by greenery, shopping and great schools, while minutes from the hustle and bustle of downtown. Where else can you live in a home that overlooks Lake Ontario, but has a GO station and the TTC right at your doorstep? To register, call 416 901 0206.